All natural organic tampons made from 100% organic cotton. No bleaches chemicals pesticides or other additives. A healthier and safer product for women and for the cotton producers. Pack of 20 without applicator. 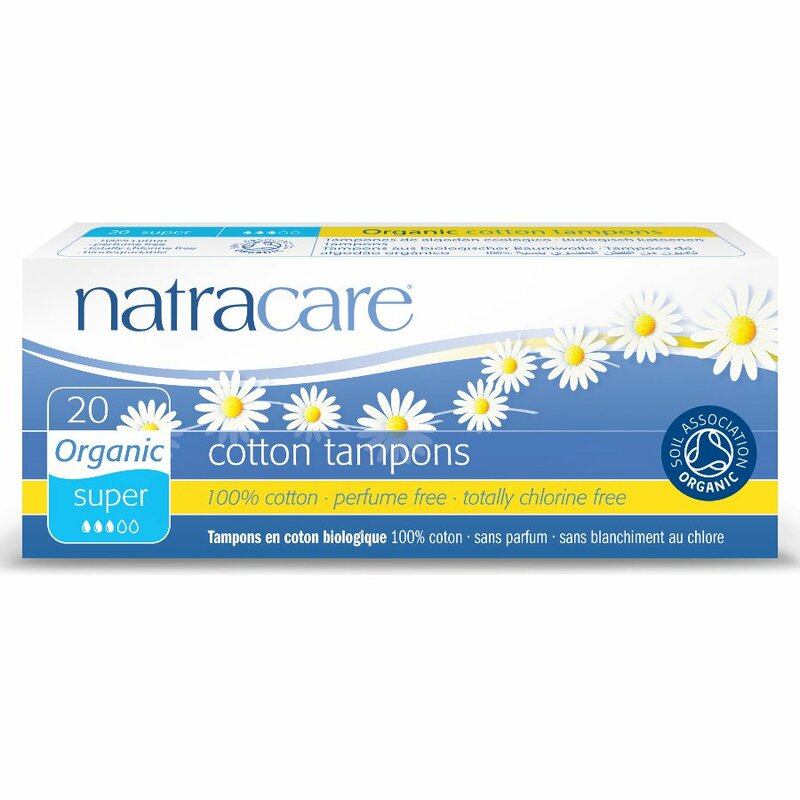 There are currently no questions to display about Natracare Organic Cotton Tampons - Super - 20.